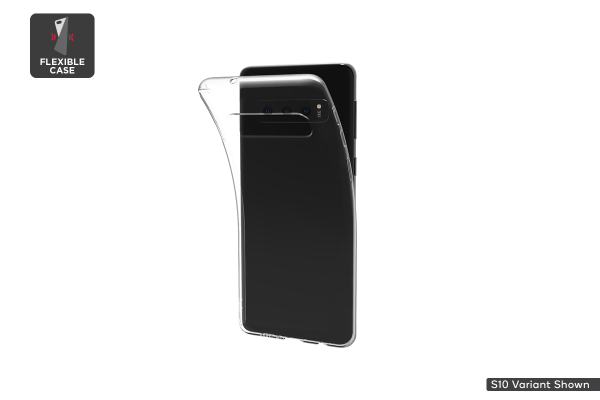 Sleek silicone defence for your Samsung S10 Plus. 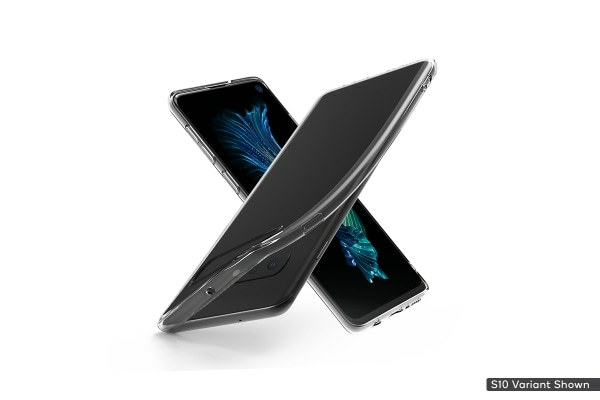 Shield your Samsung Galaxy S10 Plus from scratches, cracks and scrapes with this sleek ultra slim gel case, featuring snap-on installation and shock absorbent gel silicone protection. Get peace of mind for the safety of your Samsung Galaxy S10 Plus with this ultra protective silicone gel case, built with a 1mm edge lip to help protect your Infinity-O display from surface scratches when your phone is placed face down. 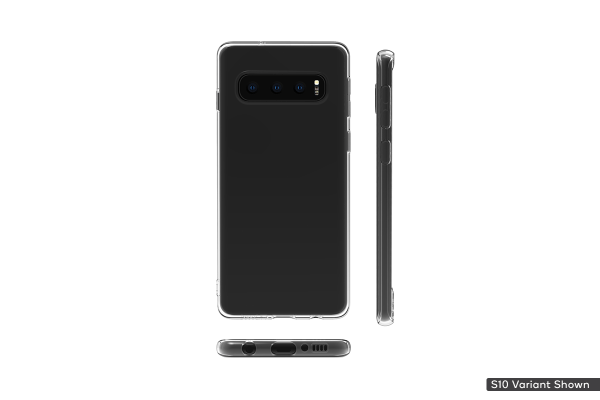 This snug fitting silicone case is soft to touch and curves to the contours of your Galaxy S10 Plus without impeding the nearly-frameless design or adding extra bulk, gripping perfectly into your hand and sliding into your pocket or bag with ease.